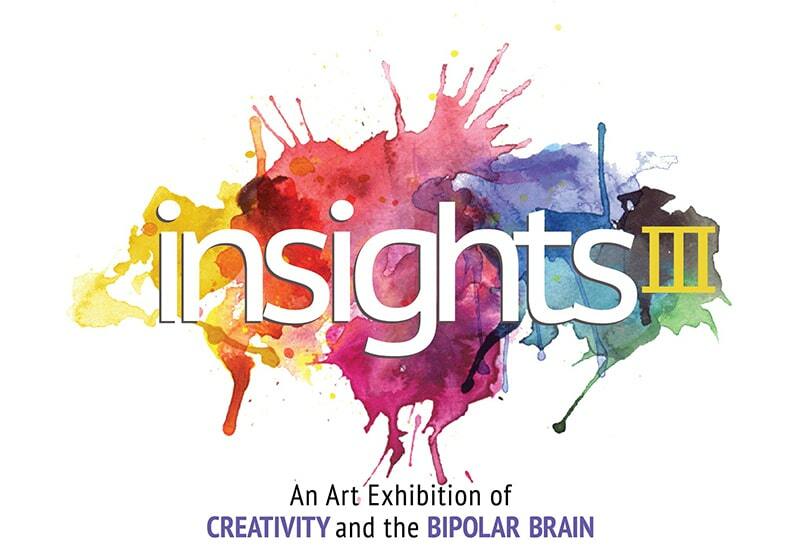 The Ryan Licht Sang Bipolar Foundation hosted its inaugural Art Exhibition entitled, INSIGHTS I, at the Brintz Gallery in Palm Beach, Florida in January 2017. The Exhibition featured the work of two talented artists, Ryan Licht Sang being one of the artists. Both artists passed away from Bipolar Disorder in their early 20s. The Exhibition was designed to highlight the creativity that can often accompany this serious illness of the brain. Because INSIGHTS I was so well received and so enthusiastically embraced by the Palm Beach community, the Foundation launched a nationwide initiative to showcase the talent of other artists with Bipolar Disorder and to give hope to all those who battle Bipolar Disorder by reducing the stigma associated with this illness through greater awareness and understanding. From August 1, 2017 to December 31, 2017, the Foundation conducted a national competition for artwork by artists with Bipolar Disorder for INSIGHTS II, a Juried Art Exhibition, held May 31 through June 2, 2018 at the renowned Zolla/Lieberman Gallery in Chicago, Illinois. The Jury, comprised of prominent art collectors, gallerists and artists, made their selections during January and February, 2018, and the Exhibition featured the work of 20 artists who have Bipolar Disorder, along with pieces by celebrity artists who have been affected with Bipolar Disorder, including Dale Chihuly, Jonathan Winters and Paul Dalio along with selected pieces by Foundation namesake, Ryan Licht Sang. Each artist whose work was selected by the Jury received a grant and the selected artworks became part of the Foundation’s permanent touring collection and are eligible to be included in other exhibitions sponsored by the Foundation. The Foundation believes that people with Bipolar Disorder deserve a voice and understands that art can be a powerful way for them to express both their struggles and their joys. Artist Grants were generously underwritten by the Lyon Family Foundation. The Zolla/Lieberman Gallery was generously donated by William Lieberman. Proceeds from this Chicago Exhibition will be used to underwrite the Adolescent Depression Awareness Program (ADAP) from Johns Hopkins that is taught in Chicago’s public and private high schools. The Foundation has partnered with the Chauncey and Marion D. McCormick Family Foundation for the past seven years so that ADAP could reach over 21,000 Chicago area high school students. The Foundation's newest art competition is currently with the jury who are in the process of selecting the works that will be eligible for a Grant from the Foundation and that will part of the INSIGHTS III Art Exhibition to be held on October 24-26, 2019 at the Zolla/Lieberman Gallery in Chicago. Announcement of the selected works of art will be made on May 15, 2019. Stay tuned!